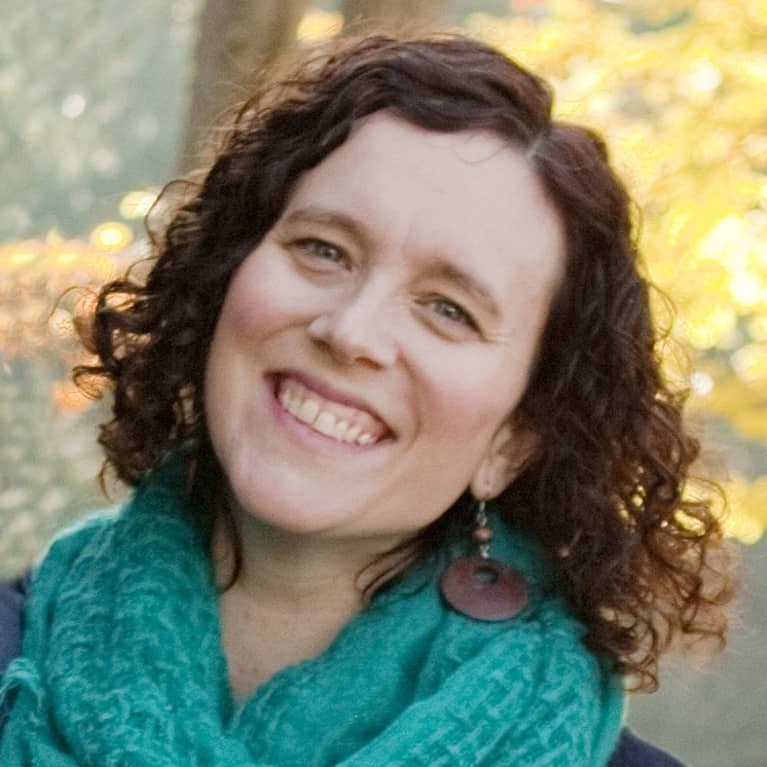 Erin Bruce has a passion for connecting your personal growth work with the transformational energy of the seasons. She explores meaningful ways to add a seasonal component to your spiritual practice and simple rituals to celebrate the solstices and equinoxes on her blog, The Seasonal Soul. Download her free Wheel of the Year journal now; discover how each season nourishes you, and begin a conversation with your truest self about how your soul wants to evolve. For daily doses of seasonal wisdom and inspiration, follow her on Instagram.